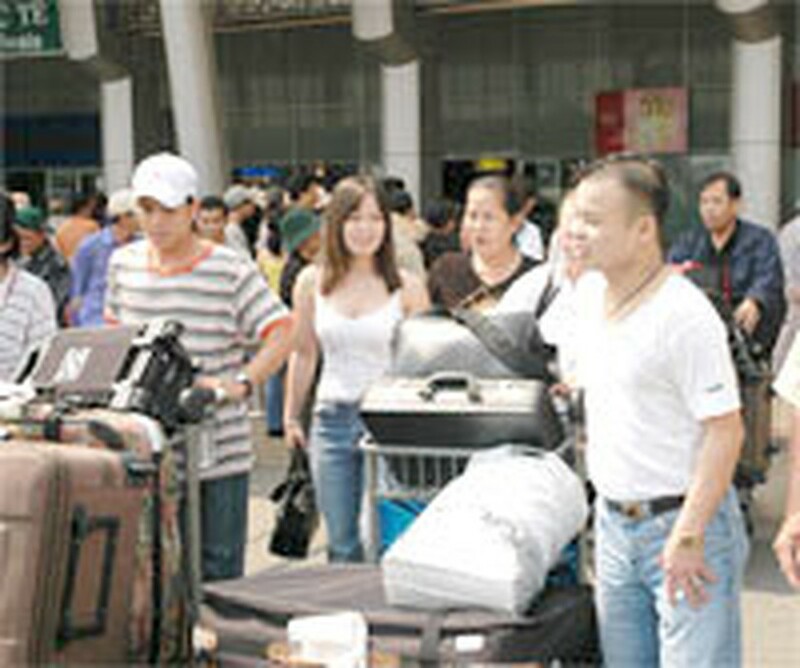 More and more overseas Vietnamese come back homeland . The Association for Liaison Overseas Vietnamese-Ho Chi Minh City (ALOV-HCMC) was officially established today. The association aims to gather overseas Vietnamese and inform them of Party and State policies. The 35-member executive board of the ALOV will be led for a five-year term from 2006-2011 by Dr. Luong Bach Van, Deputy Chairman of the city Fatherland Front Committee. The opening ceremony of the ALOV was attended by Ms. Pham Phuong Thao, the People’s Council Chairwoman, and Mr. Tran Thanh Long, Chairman of the city Fatherland Front Committee, along with representatives from branches of the Association for Liaison Overseas Vietnamese from districts around the city.